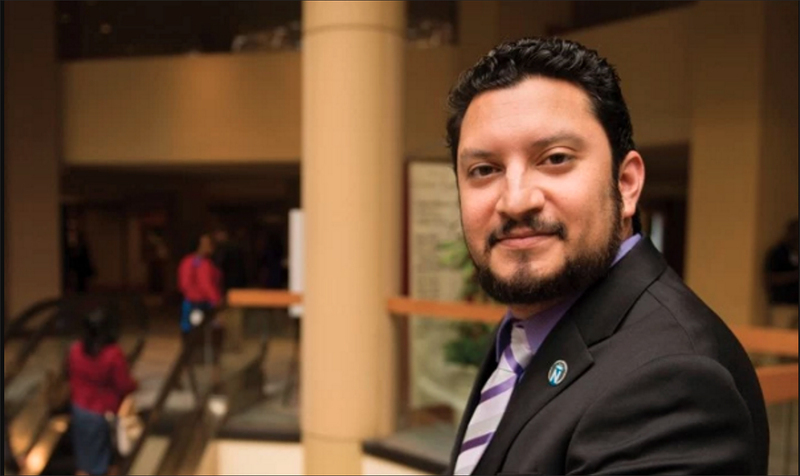 After several days of friction between two of the most powerful Latino journalism organizations in the country, a new board of directors tasked with the stewardship of a planned partnership between NAHJ and CCNMA will assemble on the last day of the 2017 convention. 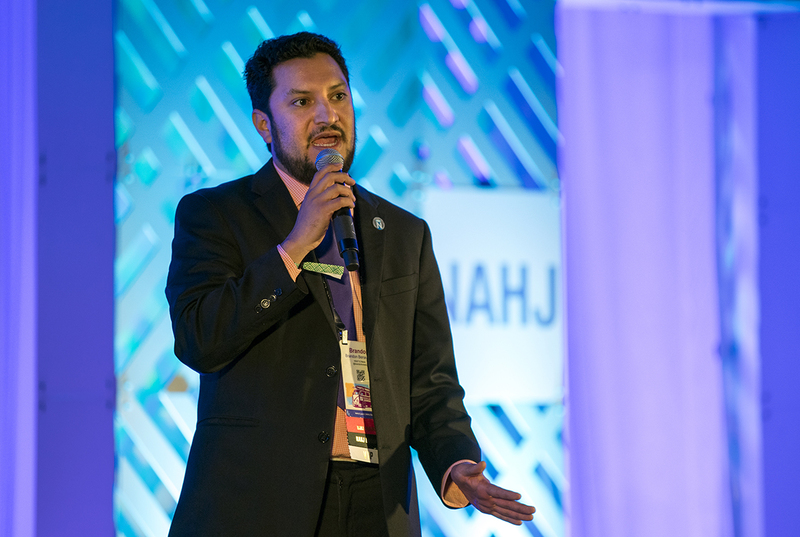 NAHJ members questioned board members on Saturday about the organization’s finances and called on leaders to quit fighting over a controversial merger with CCNMA. 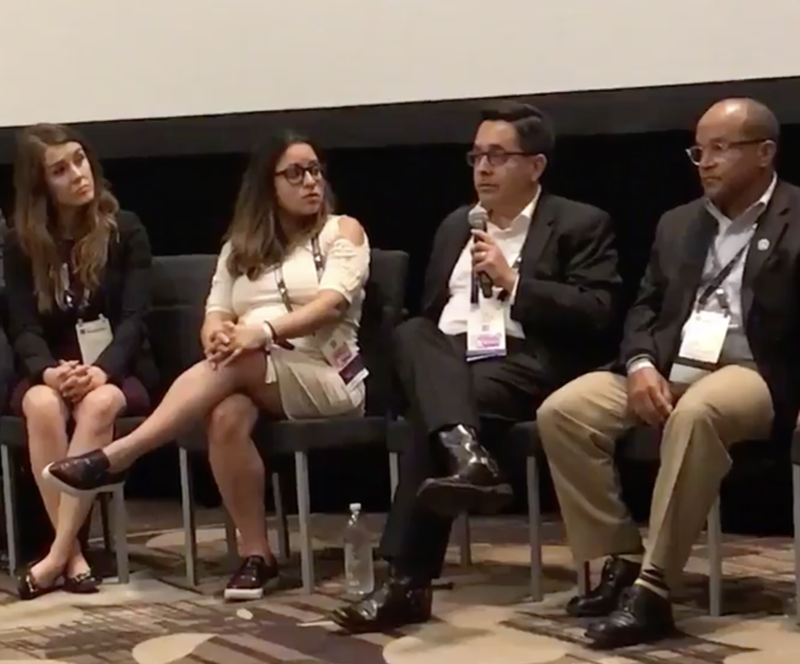 The California Chicano News Media Association said it would no longer present the prestigious Ruben Salazar Journalism Awards during the National Association of Hispanic Journalism’s annual conference. 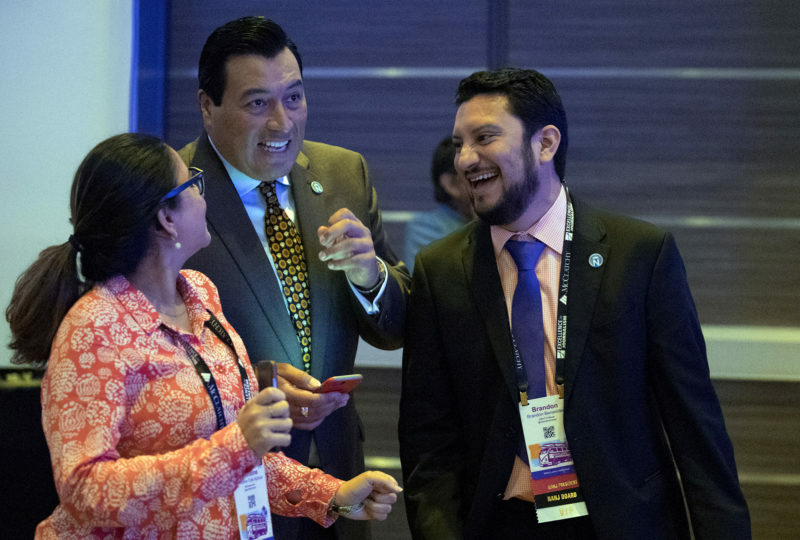 An unexpected vote at the NAHJ board meeting may jeopardize a planned partnership with the California Chicano News Media Association. 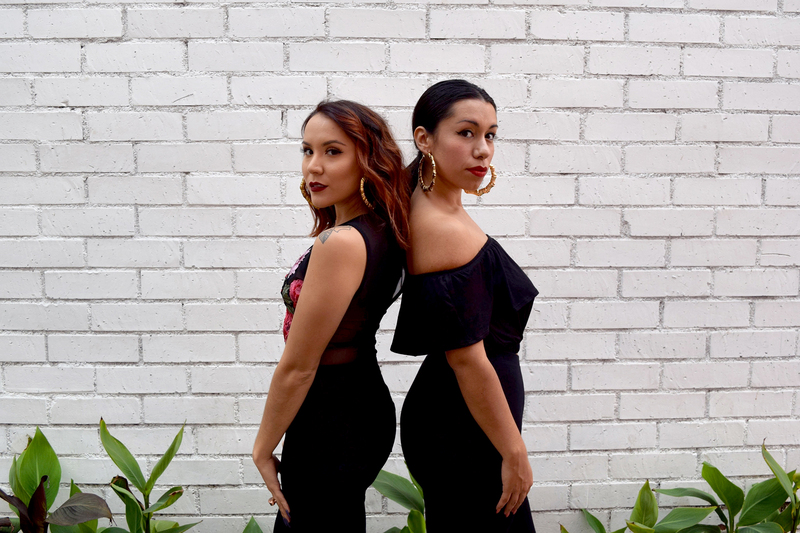 They call themselves locas, these two Latinas from Los Angeles, who hope to change the way people talk about mental health issues.